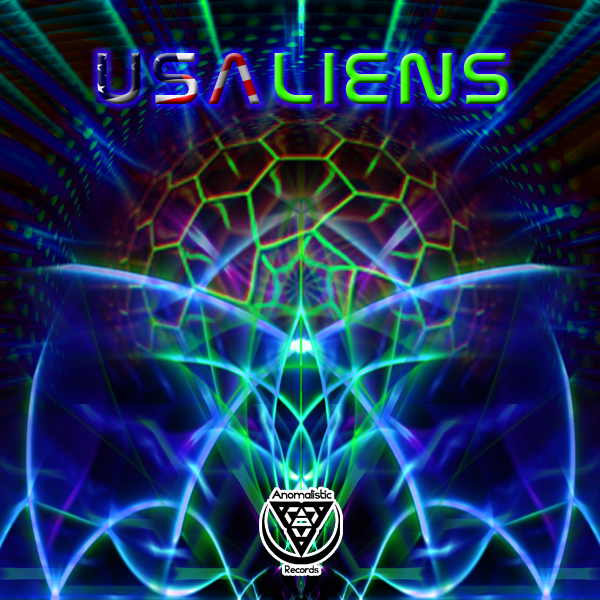 USAliens is a compilation of weird and freaky sounds from the deepest caves of the United States. Anomalistic Records has scoured the deepest caverns of the USA to bring you this journey full of bizarre scenes, intense arrangements, and dark twists. With artwork by eNdo and mastering by SooSpicey.